In August, many families will pack the car with suitcases, snacks, toys and movies for the kids, and drive to our annual family reunion. The river tubing, berry-and-mushroom picking, reminiscing and general relaxing that awaits makes the nine hours trapped in the car with two restless toddlers worth it, but the drive there is long and painful. For many Canadians, summer is synonymous with road trips. And as more vacationers take to the road, the greater the potential for an accident, be it a minor fender-bender or a major collision. Car accidents can be emotionally jarring, they really do throw people for a loop, leaving them nervous and anxious, no matter how old they are or how long they have been driving. In the wake of a collision, it is important to know which steps to take – and which ones to avoid – in order to avoid making a potentially expensive mistake. One thing not to do after a collision is apologize. It is a natural Canadian reaction to say: ‘Oh my God, I am so sorry.’ But that might not be the best thing to do. An apology or an admission of being at fault could be used against you later when determining who is responsible for the collision. To avoid seeing their auto insurance rates rise, some drivers choose not to file a claim with their insurance company and pay for the damage to the cars out of their own pocket. The danger with that is there is no guarantee that the driver responsible for the collision will agree with the repair quote or pay up in a timely manner. Drivers involved in an accident can always call their insurance company, get advice and then decide whether or not they want to file an insurance claim. A major misconception that people have is that if they alert their insurance company of an accident, their rates will automatically rise, however, if you were not at fault, your rates should not go up. If it is the insured driver’s first at-fault accident, the premium can increase anywhere from just 6 to a whopping 140 per cent, depending on the situation. An experienced driver with a perfect record could see an increase of about 40 per cent or $600 a year. A new driver who has completed driver’s training will see an increase of about 30 per cent but on a much-higher premium, which could add up to a couple thousand dollars. 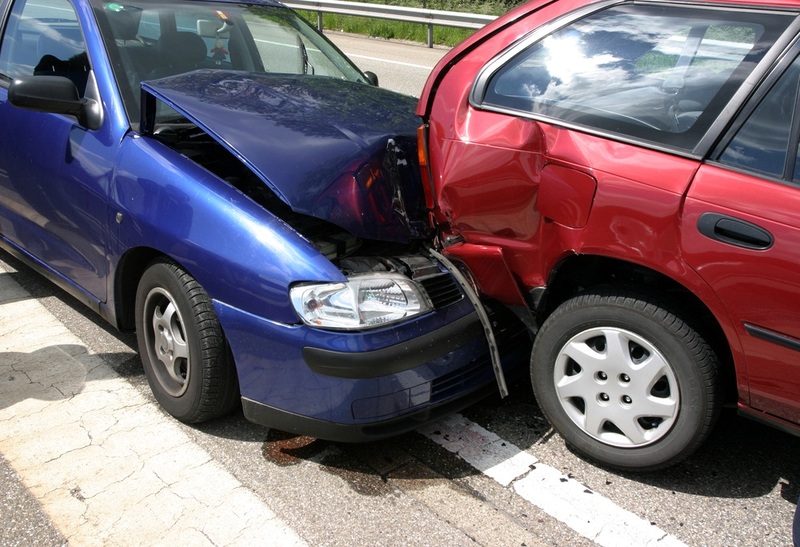 Some insurance companies offer accident forgiveness, in which case a driver’s first collision would have no effect on their premiums. An at-fault accident will stay on a driver’s record and be seen by insurers for at least six years and as long as 10 years. A second at-fault accident could see your premiums rise 20 per cent, a third accident could boost them 50 per cent, and every subsequent accident beyond the third would add additional 25-per-cent surcharges. If you have an accident, no one has been injured and the damage is minor, it is not always necessary to call the police. In fact, some police would rather you did not because they don’t have time to come out there and deal with it. In that case, exchange pertinent information with the other drivers and call your insurance company. Stay calm, keep yourself and others safe. If you can’t get out of your car, turn on your hazard lights. If anyone is injured, call 911. Look at the accident scene and make sure that you are not in danger of being hit by another vehicle. Accept a direct offer of payment of damage from the other driver. Settling for direct payment may not be as advantageous as it seems. If you’re not at fault, the accident won’t affect your driving record nor will you have to pay a deductible. Sign any documents other than the police report. 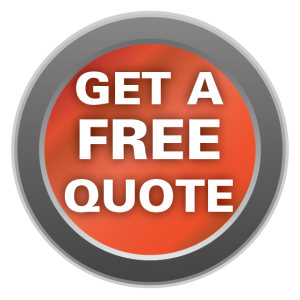 Get your vehicle repaired without clearing it with your insurance company; they may refer you to a repair facility where the work is guaranteed. Still not clear? Contact us at Underwriters Insurance in Penticton and we’ll be happy to help you!